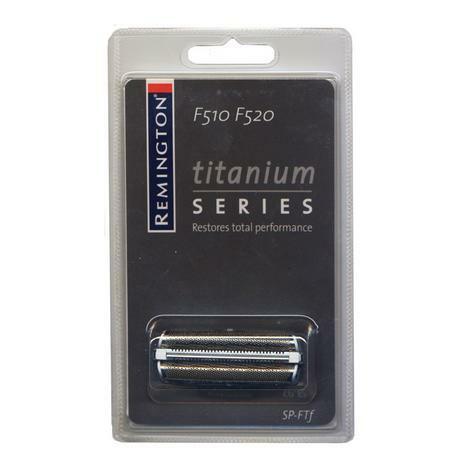 Replacement titanium foil pack for Remington shavers. Fits models-F510 and F520. The foils have a super hard-wearing titanium coating that makes them 300 per cent harder than standard Remington steel foils. Made with ideal Remington components to restore total performance to your shaver. Your Remington shaver requires very little maintenance throughout its life-simply keep it clean, charged and replace foils as necessary. Men with thicker hair or more frequent users may need to change components more often.